You don't have time for downtime. 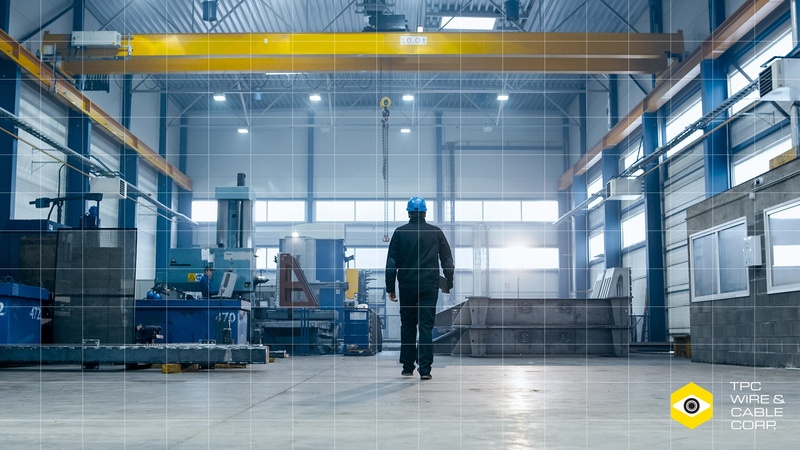 As an industrial manufacturer, you are tasked with pushing your production equipment to capacity while simultaneously trying to reduce downtime. Maintenance management and service are essential for your plant to operate at the highest level possible while continuing to optimize efficiencies. When unexpected downtime occurs because of a lack of proper tools and accessories, the result can be both frustrating and costly. Electrical maintenance professionals need the right industrial grade cable tools and accessories to get the job done safely, accurately, and efficiently while simplifying repairs and replacements. for electrical maintenance professionals to consider. What Is VFD Cable & Why Does It Matter? 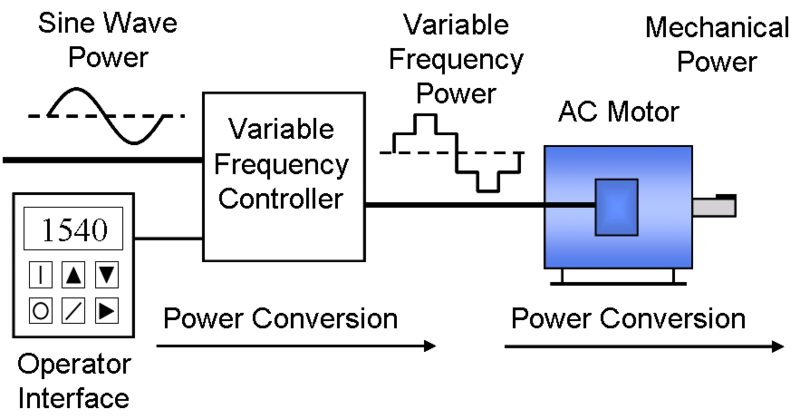 A variable frequency drive (VFD) is a type of controller that varies the frequency of the signal and voltage to control motor speed. Other common names for VFD include variable speed drive, adjustable speed drive, constant torque drive, inverter drive, and pulse width modulation (PWM) drive. Electric wire and cable systems are the lifeline of any industrial application. 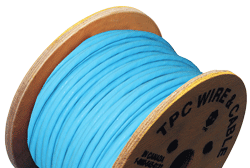 If one of your cables fail — the entire system comes to a halt, leaving you with costly downtime. The Variable Frequency Drive (VFD) market is positioned for growth with some reports predicting a market value greater than $20 billion by 2021. What's driving this growth? Advantages to using VFD such as tighter process control and cost savings achieved through improved efficiency, reduced energy usage, and decreased maintenance. While controllers and motors combine as the two primary components to VFD, there is one additional component that is often overlooked and yet it is key to achieving the above-outlined benefits: the cable. It's Febrrrruarrrrry and if you live in a region similar to Ohio, there's no way to avoid it — no matter how much we may try. Right now, you're likely battling low temperatures, snow, freezing rain and ice. Not lucky enough to live where it's prime snowman-building time? 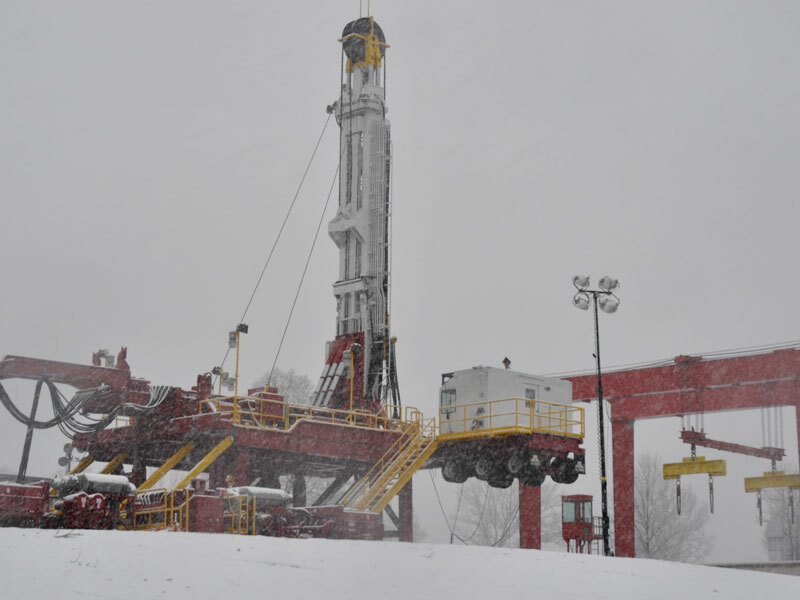 Perhaps you operate in a warmer region but your plant runs applications that are frigid in nature. We're talking to you, too! Whether you're the former or the latter, freezing conditions require you to take additional steps to prepare your facility. 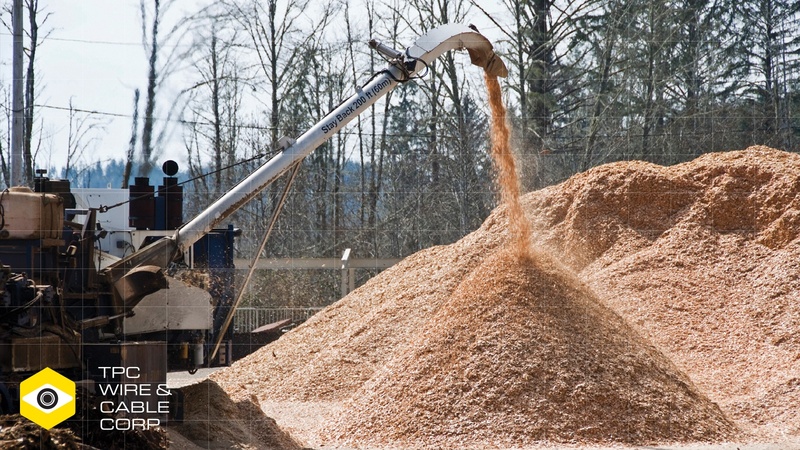 Keep your plant operational by focusing on these three key areas.